It follows the PT100 scale from -100°F to +1000°F with 23 set points. High performance metal film resistors are used throughout which ensures a good temperature coefficient and long term stability. The specification is in accordance with DIN EN 60751 (ITS 90). 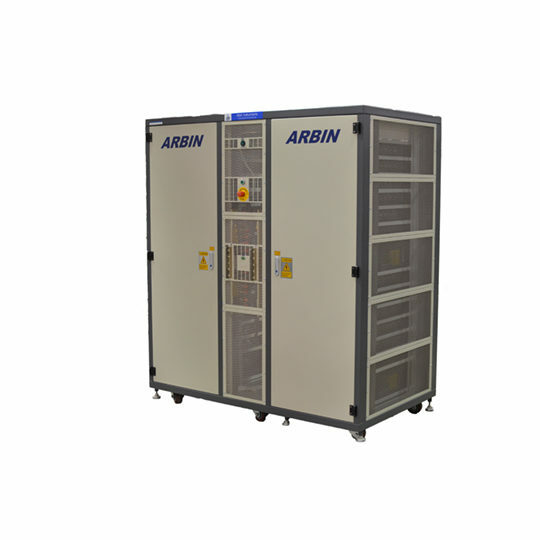 Offering high accuracy across the full operating range of PT100 devices it exceeds the performance of Class A & B. The 1050 will be of particular interest to those operating in the -80 to +140°F range where a performance exceeding Class A (e.g. 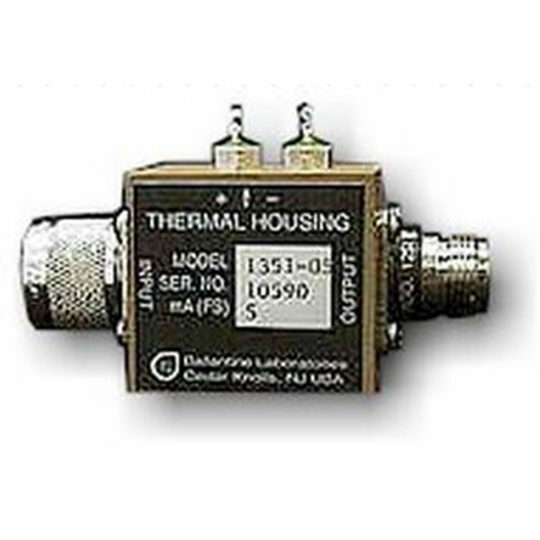 better than +/- 0.3°C at 0°F), is required. 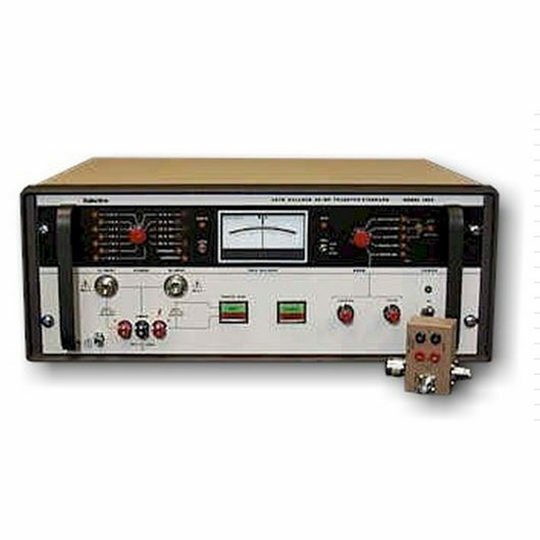 Since the 1050’s output is a purely passive resistance it will operate with all types of PT100 measuring equipment including the live systems using pulsed, or interrupted excitation current. The pocket sized design (112 x 61 x 55mm) makes it easily portable and ideal for lab or field use. 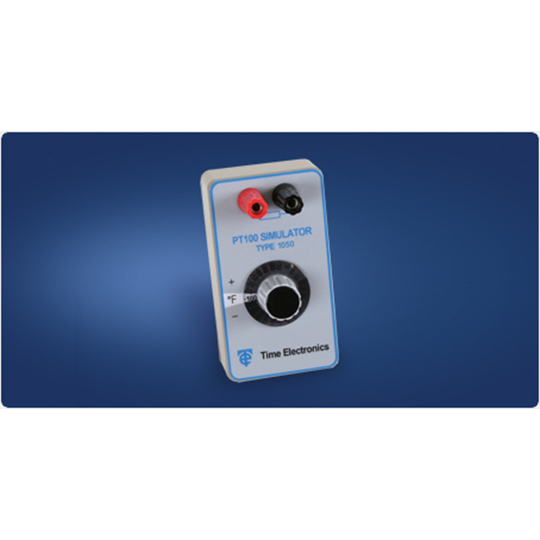 The instrument is supplied as standard with a carry case. 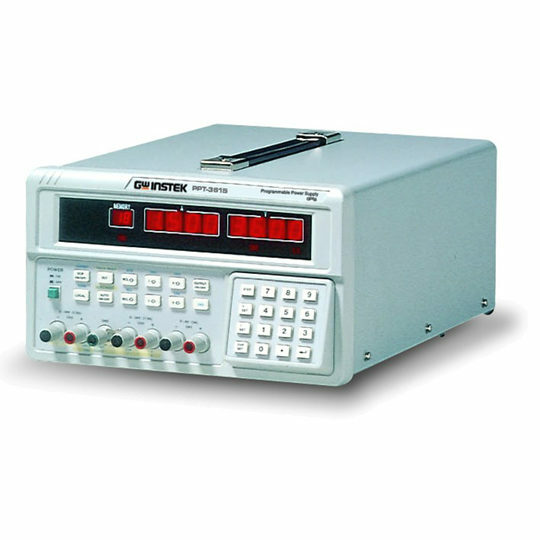 This 1050 is a popular test instrument in the Time Electronics process calibration equipment range. 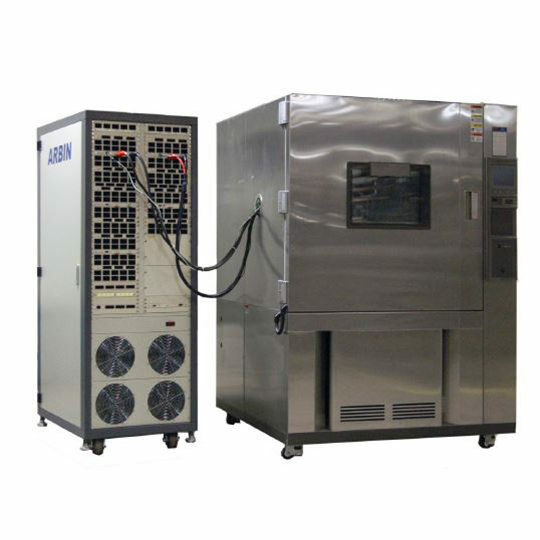 As a PT100 simulator for temperature measurement equipment it offers high stability and ease of use across applications..